It’s a Saturday evening at Doug Mitchell Thunderbird Sports Centre and the stadium is filled to the brim, each spectator sitting in hushed silence as athletes step out from the wings. Four and a half minutes go by and the arena bursts into applause as stories unfold on the ice. The fans aren’t donning Thunderbird gear, though — this time, it’s all about Canada. For six days, the nation’s most promising and celebrated figure skaters brought life to a stadium that usually only sees its stands filled for hockey games and concerts. 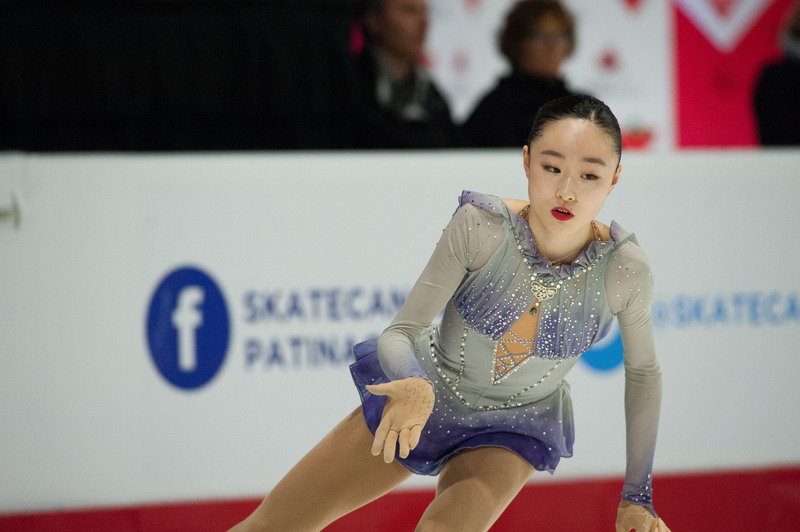 Here Canada’s rising stars met the well-established heroes of Canadian figure skating, with both the novice and junior Canadian championships being held alongside the main event — two days of senior figure skating at the 2018 Canadian Tire National Skating Championships. Friday and Saturday’s program saw Tessa Virtue and Scott Moir take a commanding win in the ice dance with 209.82 points overall, followed by Ontario’s Piper Gilles and Paul Poirier with 192.08. Similarly, the well-known pairs team of Meagan Duhamel and Eric Radford finished over 20 points ahead of their challengers Julianne Seguin and Charlie Bilodeau, setting a new Canadian record of 234.55. 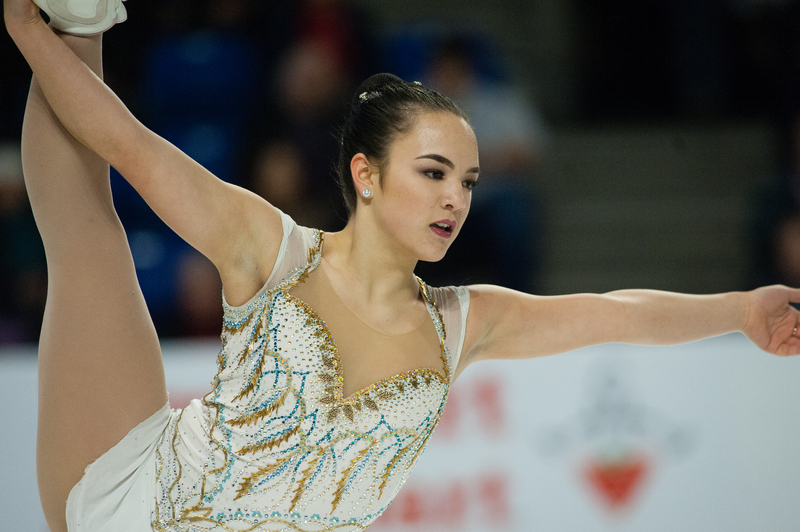 For the women’s event, Kaetlyn Osmond and Gabrielle Daleman were neck and neck after the short program on Friday, with Daleman sitting at 77.88 and Osmond at 71.41. Daleman stole the show on Saturday though, finishing with a overall score of 229.78 — a new Canadian record — something extra special on her 20th birthday. Osmond wasn’t too far behind, with a final score of 218.73. 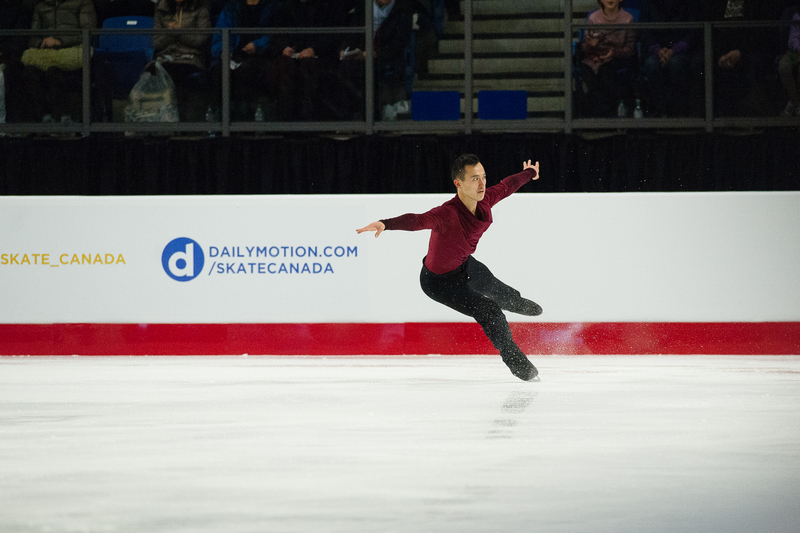 The final day of competition closed out with the men’s free skate, and with it a chance for the crowd to catch a glimpse of one of Canada’s most celebrated figure skaters: Patrick Chan. That said, for UBC there was another reason to celebrate. Taking to the ice for the final group of the men’s free program on Saturday evening, one athlete felt an even larger sense of home on UBC’s campus. His presence was recognized in the stands as well, as posters emblazoned with his name circled the arena. Dressed in a long-sleeve, blue sparkly top and black pants with his angular, red hair, he is hard to miss. 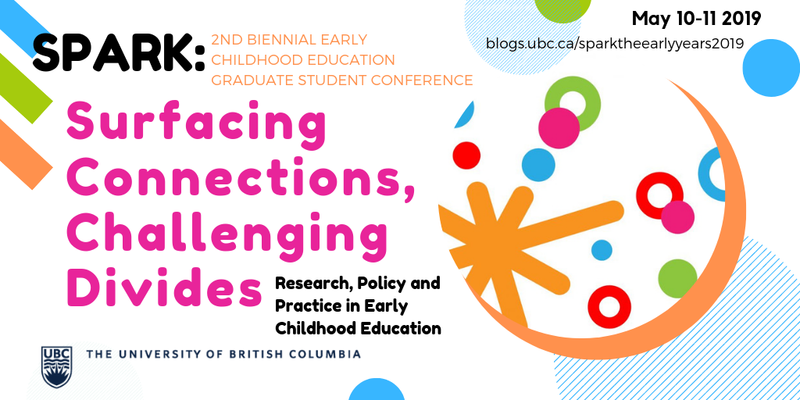 What’s more, the crowd knows he’s there, and his presence is felt: Kevin Reynolds, a staple in the Canadian men’s figure skating lineup since winning the 2003 Canadian Junior Championship in the novice events, and a UBC student. The international relations student is a six-time medallist at the Canadian championships and a Four Continents Championship gold medalist. What’s more, he is among the few UBC students to compete in the winter Olympics, taking home a silver medal from the Sochi 2014 Winter Olympics in the inaugural team figure skating event. Reynolds is also the first athlete to land two quadruple jumps in a short program, achieved at the 2013 Four Continents event. This past Friday, his experience showed in his short program, as he performed the high scoring quad toeloop early in his program. 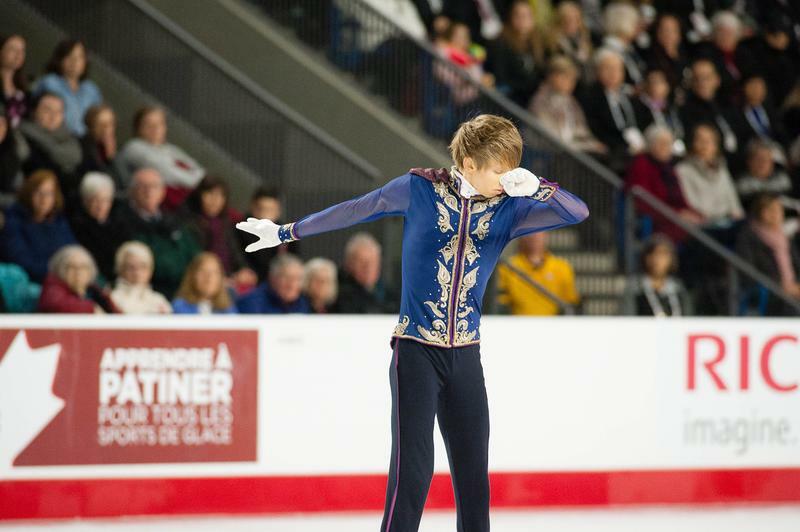 From there he skated to a score of 86.20, sitting just over four points behind Chan who finished with a score of 90.98. That said, Keegan Messing, Nam Nguyen and Elladj Balde were within closing distance, setting up for an entertaining finish on Saturday evening. In front of a packed house at Doug Mitchell, the weekend didn’t disappoint. As crowd favourites Elladj Balde and Keegan Messing brought fans to their feet to music from Bruno Mars and James Brown to Charlie Chaplin, Reynolds was left with little wiggle room to hold on to an Olympic team spot — and in the end, he wasn’t able to hold off Messing. With a few stumbles in his free program, Reynolds tumbled from second to fifth overall with a final score of 249.30. Nonetheless, his dedicated fan base echoed in the stadium. “It wasn’t what I hoped for, that’s for sure. I did what I could, I fought for every element out there but in the end it just wasn’t enough. There [were] too many small mistakes that just added up through the program. So I have to say I’m disappointed but again it’s sport, it happens on the day and I did everything that I could to be prepared for this event and it’s just unfortunate that I couldn’t do my best for the program today,” Reynolds said after his free program. On the other side of things, Keegan Messing — a relative newcomer to the senior Canadian team as he previously skated for the United States as a dual-citizen — will get his chance to represent the nation at the Olympics after taking home the silver medal at the national competition. He joins Chan as one of two men’s singles skaters heading to Pyeongchang. For Messing, it will be his first time at the Olympics. For Chan, it will be his third and last Olympics, having announced his retirement after this season. The veteran’s free program this past weekend included a heartfelt — although not flawless — skate to “Hallelujah” by Leonard Cohen, performed by Jeff Buckley. Chan took home his record tenth national title with an overall score of 272.24. “It’s obviously not the dream skate that you expected for number 10, but I think [with] any of the great athletes like Tom Brady, Michael Jordan and such… you see time and time again that it’s not a consistent perfection but it’s the little highlights here and there and the process,” he said after his free program. The win comes after a rocky season, where after a tough program at the Skate Canada competition in Regina in October saw him fall out of podium position, he withdrew from the NHK trophy event in November to focus on his training. The entire nominated Olympic roster was announced on Sunday morning, and includes the likes of Virtue and Moir, Duhamel and Radford, and Daleman and Osmond. Lower Mainland skater Larkyn Austman also made the list for the women’s event.